Every home needs a strong, sturdy foundation. Unfortunately, a foundation can begin to settle over time, due to causes as varied as poor drainage, shrinking concrete, and invasive tree roots. 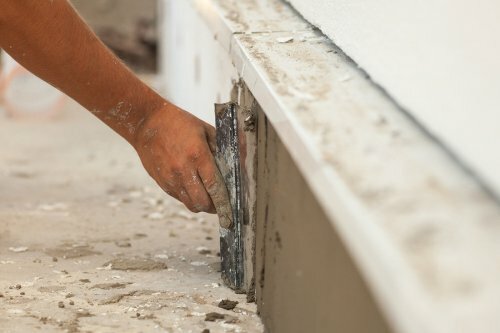 Whatever the cause, if your home’s foundation is showing any signs of weakening or deteriorating, it’s time to call a foundation repair professional in San Antonio. It’s important for every homeowner to know the warning signs of foundation trouble. If you are having trouble shutting your doors or windows completely, it could be due to a sinking foundation. A floor that seems to slope or feels otherwise unlevel may also indicate a foundation issue. Cracks in your concrete floor, especially in the basement or ground level of your home, are a strong sign of a foundation problem. You should also be sure to check for cracks above doorways and the corners of rooms, which can be caused by a settling foundation.